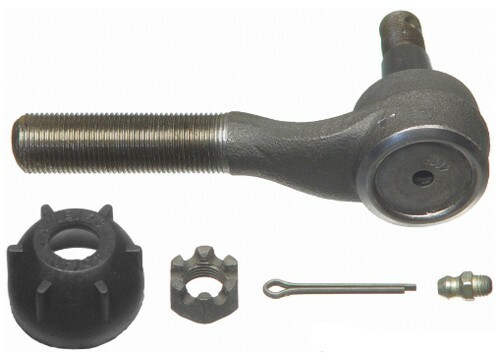 This Moog outer tie rod has the correct taper for use with our Big Spindles. Fits 65-66 factory manual steer cars and 67-70 factory power or factory manual steer cars. 65-66 cars with factory power steering please use # ST-TR.3 on the driver's side only.